“Sensors are everywhere. Small, flexible, economical, and computationally powerful, they operate ubiquitously in environments. They compile massive amounts of data, including information about air, water, and climate. Never before has such a volume of environmental data been so broadly collected or so widely available. Grappling with the consequences of wiring our world, Program Earth examines how sensor technologies are programming our environments. As Jennifer Gabrys points out, sensors do not merely record information about an environment. Rather, they generate new environments and environmental relations. At the same time, they give a voice to the entities they monitor: to animals, plants, people, and inanimate objects. 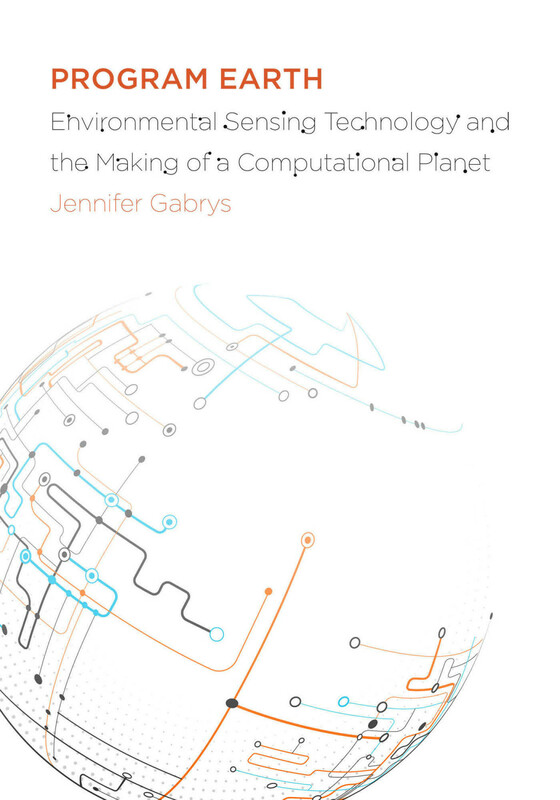 This book looks at the ways in which sensors converge with environments to map ecological processes, to track the migration of animals, to check pollutants, to facilitate citizen participation, and to program infrastructure. Through discussing particular instances where sensors are deployed for environmental study and citizen engagement across three areas of environmental sensing, from wild sensing to pollution sensing and urban sensing, Program Earth asks how sensor technologies specifically contribute to new environmental conditions. What are the implications for wiring up environments? How do sensor applications not only program environments, but also program the sorts of citizens and collectives we might become? Reviews: Etienne S. Benson (Am J Sociology, 2017), Matthew W. Wilson (Cultural Geographies, 2017). Interviews: Rorotoko (2016), Ulrik Ekman (Computational Culture, 2017). “The refugee protests in many EU countries have succeeded in drawing widespread public attention and produced a strong media echo. There is hope that the activism of the refugees and their supporters will at least produce improvements in regards to the violation of human rights in asylum procedures which even contradict rules established by the Geneva Convention. However, the protests far surpass the legal realm. They raise the fundamental question if and how today’s governmental procedures are compatible with democracy, if and how democracy can be viewed and realized in a globalized order that is influenced by dramatic social, economical and political injustices. 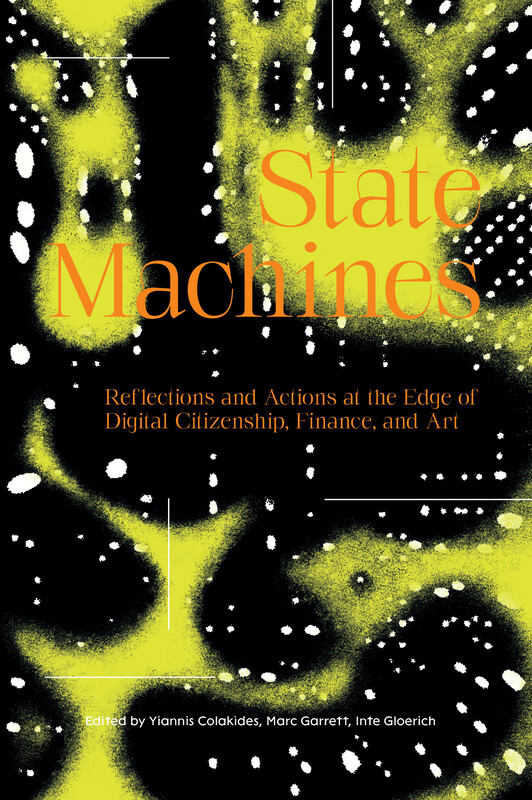 With contributions by Etienne Balibar, Stefan Nowotny, Amine Germaine, Simo Kader, Adalat Khan, Numan Muhammad, Brigitta Kuster, Tina Leisch, Gin Müller, Ilker Ataç, Brigitta Kuster / Vassilis S. Tsianos, Helmut Dietrich, Monika Mokre, Peter Waterhouse.